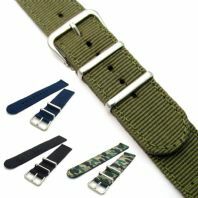 NATO watch straps, also known as G10 straps, are a military style fabric watch strap. 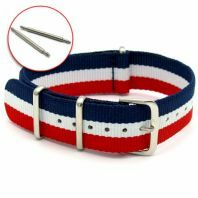 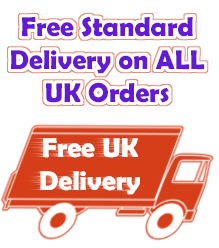 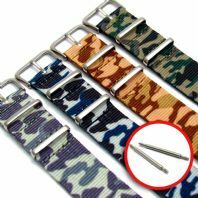 We have NATO watch straps available in a wide range of plain colours, striped designs and national flag colours complete with spring bars and all in stock for fast dispatch with free UK Postage. 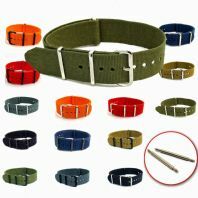 Practical and popular NATO style webbing watch band by Condor. 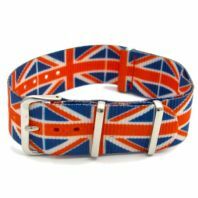 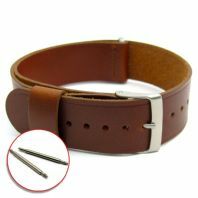 Super quality strap with polished stainless steel buckle. 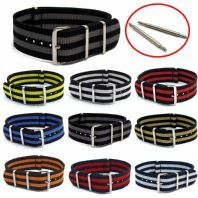 Available in 18/20/22mm widths.